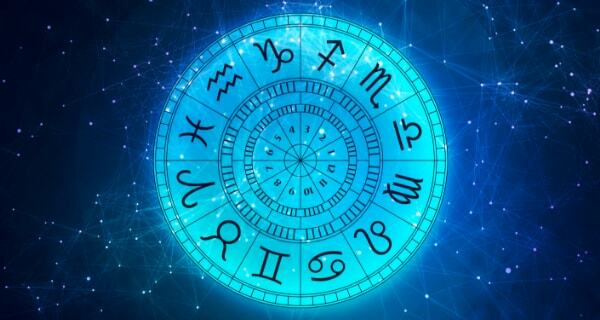 Astrology is a great way to see the “weather” ahead, giving you a chance to take opportunities as they arise and also navigate around the pitfalls. Spring is the beginning of a new astrological year, so if you need to take a new approach to your finances, now would be as good a time as any. 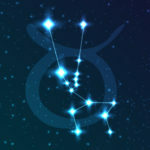 There are plenty of days in April that are ripe for creative ventures, new endeavors or just taking the Aries Ram (the 1st through the 18th) or Taurus Bull (the 19th through the 30th) by the horns and making your money bloom. With so many planets in your sign, this is your kind of month. Your best ideas could translate into money with the help of the powerful Aries New Moon on the 10th. Your networking skills could also land you a better job, with more cash to follow. When Venus, your ruling planet, moves into your sign on the 15th, you may get the urge to splurge on those glorious and luxurious items you’re so fond of, but resist temptation. Next month you’ll be glad you waited. While Jupiter is still in your sign, your finances could get a boost through publishing or communication endeavors. Communication is your gift, so share it with others and money could easily follow. The New Moon, followed by Mercury will occupy your career house on the 10th and 13th. Your fame and fortune are tied together. Something you’ve done gets you noticed and rewarded. Gather the pride together for a little spring cleaning, including your family finances. 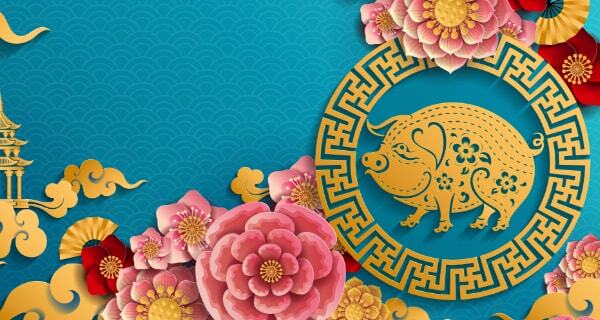 Make a fresh start this astrological New Year and devise a new money plan that includes saving for the future. From the 13th to the end of the month, take care of the stuff you’ve been avoiding—perhaps your taxes. Doing so may inspire a creative idea that could prove financially fulfilling. 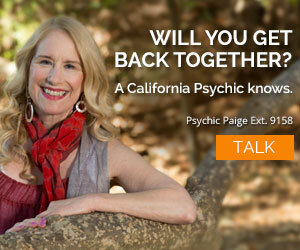 Get tips on how to make your creative ideas financially fulfilling with money advice from Psychic Tatiana ext. 5189! Venus helps you financially with taxes, loans or a gift of some sort. But hold on to your money as the lunar eclipse will bring awareness of your need to budget/save for the future. Mid-month to month’s end you work hard to generate more cash. You don’t want to reinvent the wheel, but you realize that what you have already could likely grow your finances with a little tweak here and there. 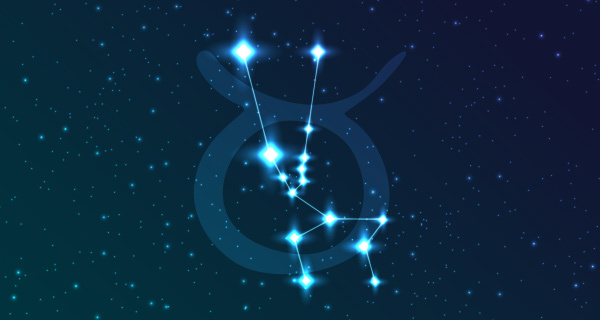 Though you have the power of all the planets in your fellow fire sign, Aries, this month, the April 12 Pluto retrograde may slow down financial progress a bit, but it won’t stop it. Your plans for spring cleaning and home improvements may put a crimp in your money forecast, but you’re great at being creative and more than willing to work hard to get the desired results. Spend most of April perfecting your balance between work and home. After the lunar eclipse on the 25th your career could raise your financial status while also attempting to get more of your time. Your money forecast is stellar for the first half of April with the New Moon, Venus and Mars all in your house of finance, but expenses may mount later in the month, so hold on to what you make. Cash burning a hole in your pocket? Kit ext. 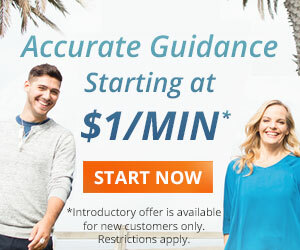 5180 can help you learn to save. That is your Sun sign forecast for April. If you know you’re rising sign, take a look at that as well to get the bigger picture. Will i ever win lots of money so i nevet have to worry about bills and my son haveing what he needs? I’m wondering if I’ll always worry about my finances due to losing my second job and my first job demoted my position from LPN to CNA. They cut my pay! I was told that I was going to come into money and won’t have to worry about finances again. Is that true? The date they gave me was April 20th. I wish I could see the light at the end of the tunnel. Dear readers: thanks for all your comments – I welcome them all – Brenda, not sure if your comment is directed to me or to “Surender pal” but I can assure you I don’t try to scare anyone, life can be scary enough without my help. I try to put an upbeat and positive spin on my articles and horoscopes because it’s better to approach life with a positive attitude – our charts aren’t always positive, sometimes you have to look deeper and sometimes you just need faith and remember that nothing good or bad lasts forever – we move in cycles with the universe – and that’s why I always so “go with the flow.” And as for JD – you create your reality – we all have free will – so don’t ask if you’ll get more work, you will – as long as you never stop trying. You can have your house and anything you want in this world if you believe in yourself. I have faith in that. All well wishers in the new years predication …………. nothing is heared as good for self since three year ……………. I am without job since three ——– being the true nature and discipline hard working and very honesty……. my 37 years experience is ruined …………..
Is any hope to get my bread in future ……..
i have no date of birth ,,,, My son date of birth is 25 Feb 1991 Time 1905 hrs IST place Delhi India .